Finally here. 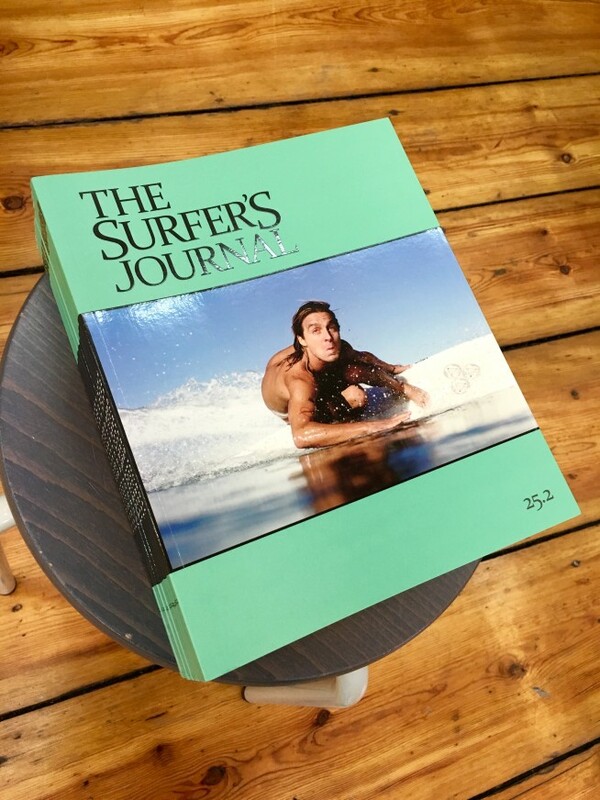 The Surfer’s Journal. 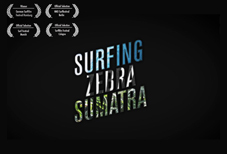 FREEZING - a cold water surf trip.